Secluded up on a mountain around the farmlands of Artemas, Pennsylvania, bass music fans congregate for up to 5 days to experience the ultimate wub fest. 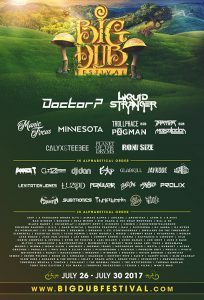 Big Dub Festival starts on Wednesday, July 26, and this year’s celebration marks the event’s 8th anniversary! 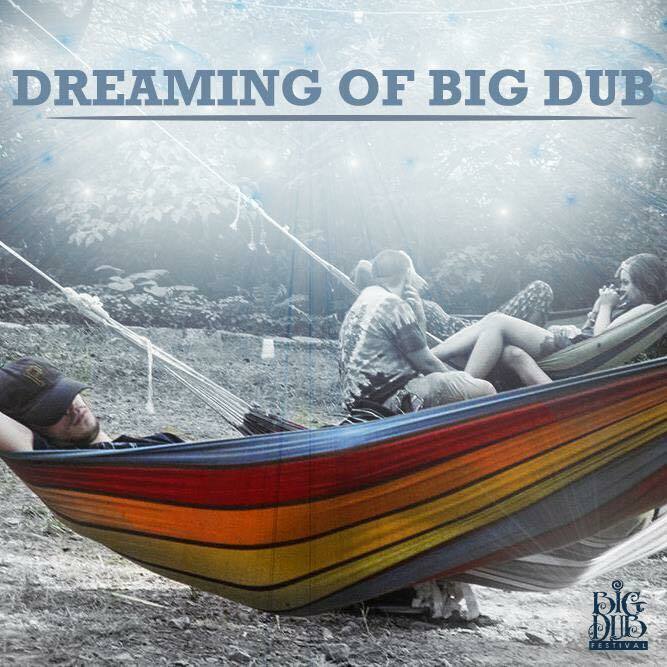 The magic of this festival doesn’t just stop at the music, it has evolved into a community, and the Big Dub family is all about cultivating an extraordinary culture and environment. 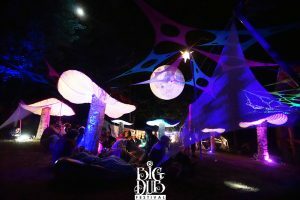 The festival has several core principles that they share with attendees, notifying first-timers that they MUST be on board with these rules to help maintain the integrity of Big Dub and keep it great. Organizers also encourage patrons who have attended the festival before to remind themselves of these principles so they too maintain the festival’s purity by knowing what community means and what Big Dub represents. 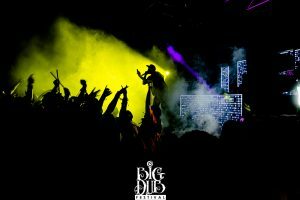 Baddass Raves has organized Big Dub since its inception, and we’ve heard nothing but positive things about the hospitality from the venue and overall vibe of the event. Even though it’s a smaller, more intimate festival, organizers still consistently bring the heat when it comes to production quality and featuring prominent talent. 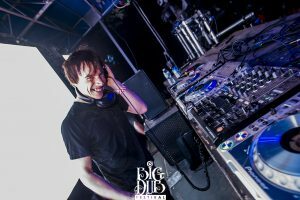 This year, the festival has scheduled artists like Doctor P, Liquid Stranger, Boogie T, Roni Size, The Widdler, and Minnesota. We can also expect stellar b2b performances by headliners Trollphace and Pogman, along with Trampa and Megalodon. There is an astounding amount of variety of bass music artists on this lineup, it’s no wonder many people regard this festival so highly and consider it one of the best in the country. Be on the lookout for our Big Dub 2017 curated playlist, along with continued coverage after the festival!